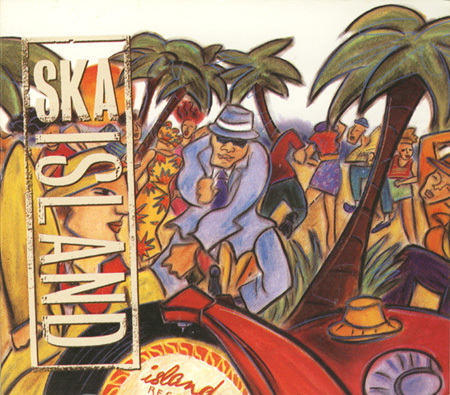 Contains the Fishbone track "Crazy Bald Heads" and the Hepcat track "Penny Reel"
This was on of my absolute favorite compilations from the third wave ska period. It was released in conjunction with the anniversary of Island Records. 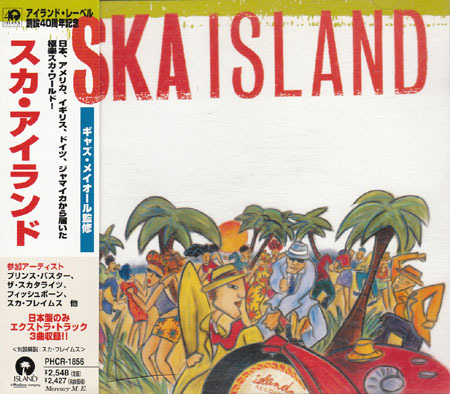 It features ska bands covering classic Island songs. Fishbone does "Crazy Bald Heads" by the Wailers. Solid. Honestly, most tracks on here are really good. Hepcat covers "Penny Reel" by Eric Morris. The Japanese version of this disc has several bonus tracks on it. 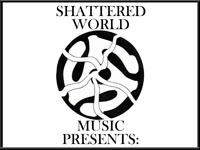 There are additional exclusive songs from the Ska Flames, Determinations, and Dreamlets.